Yes.." The vibrant festival of lights -Diwali or Deepavali” is here..! 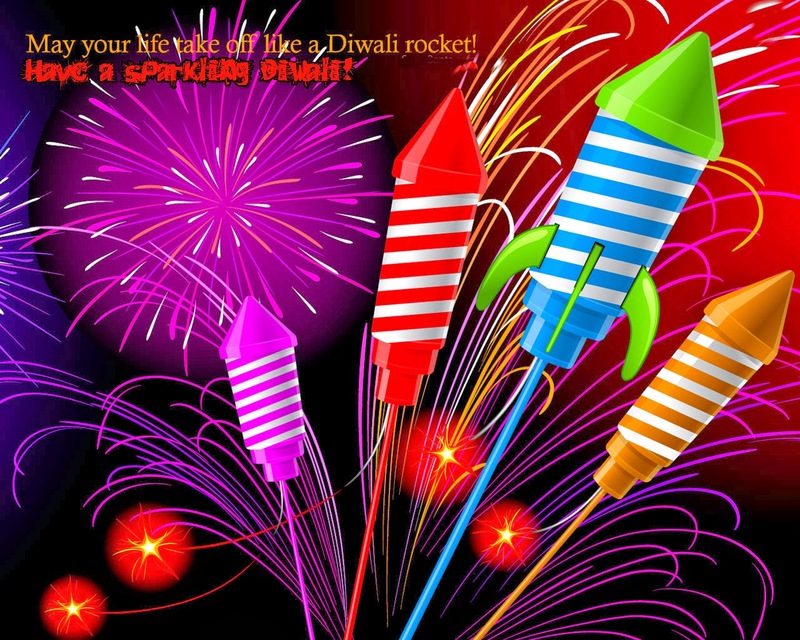 It’s a celebration of good versus evil. 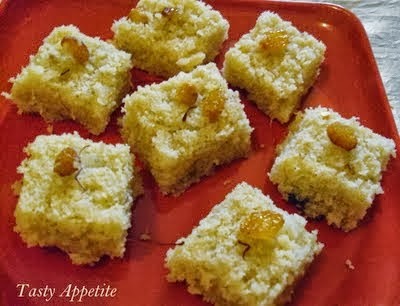 It’s a great time to celebrate the wonderful cuisine of India with friends and family. 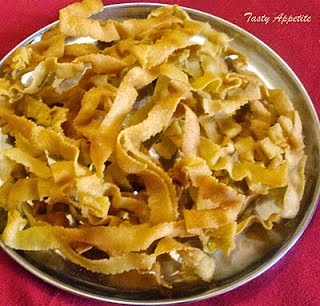 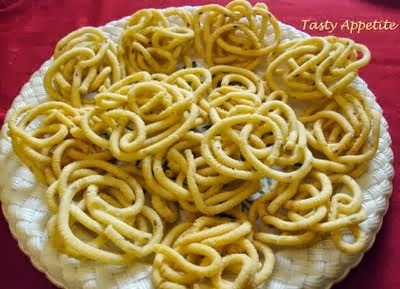 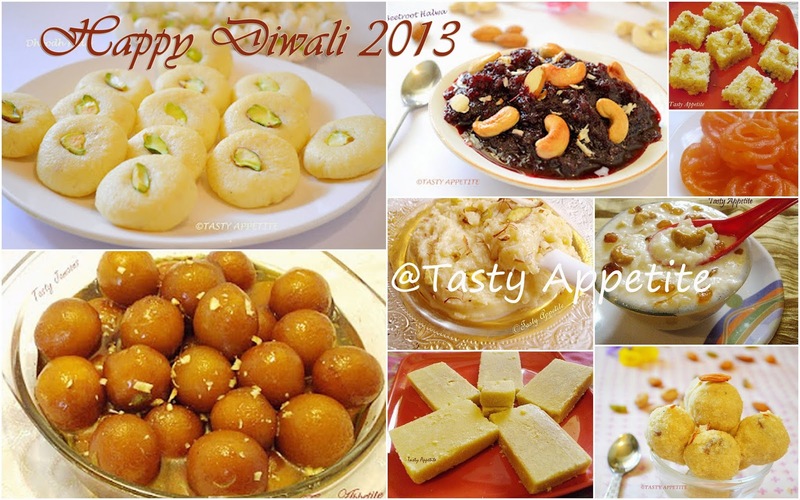 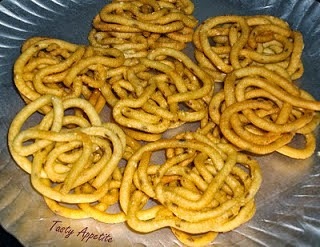 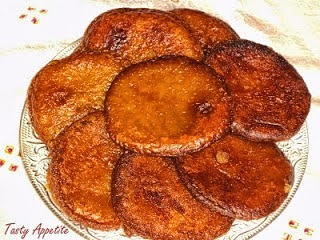 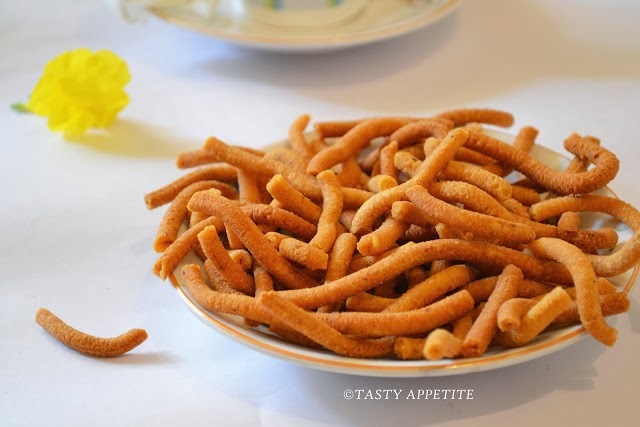 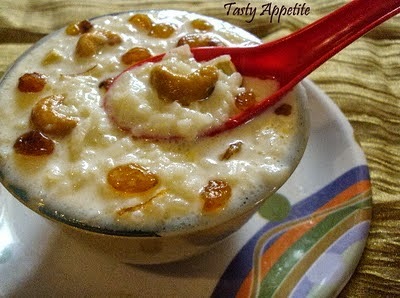 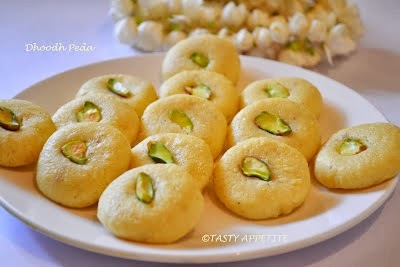 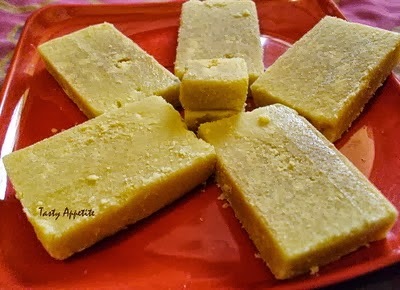 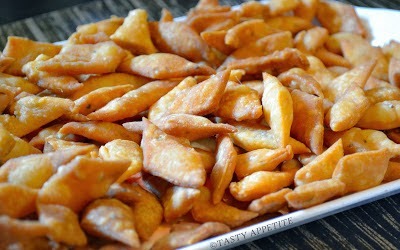 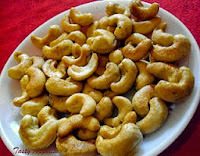 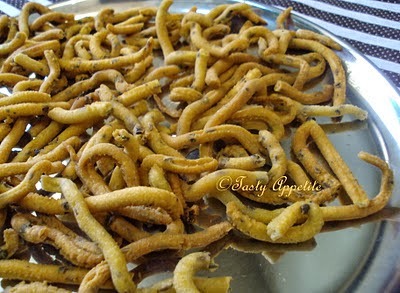 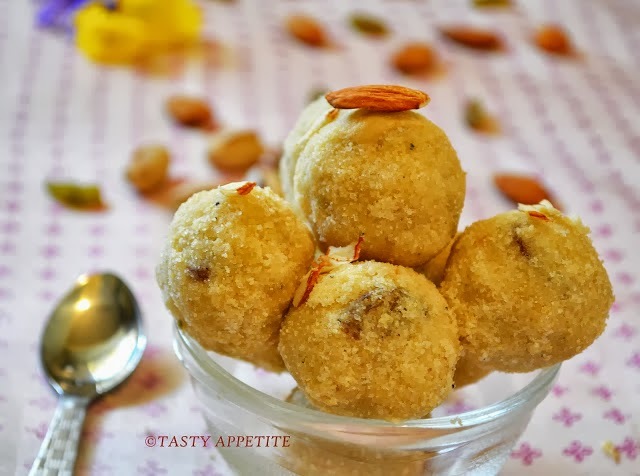 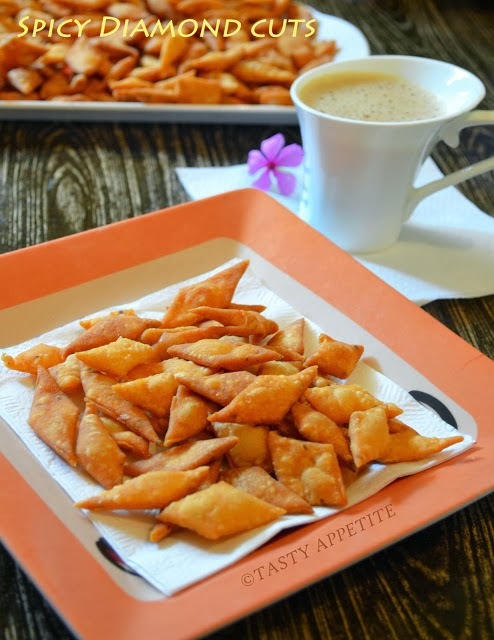 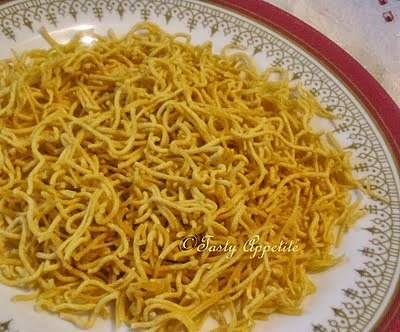 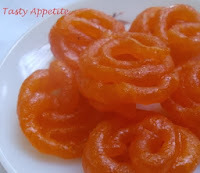 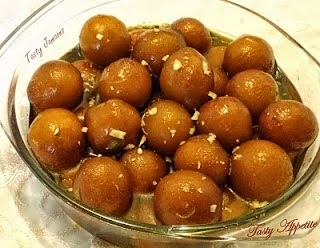 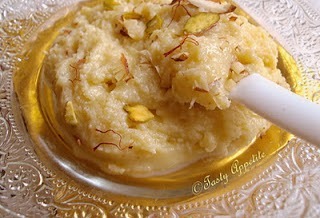 So, here we bring for you all a fantastic collection of Diwali Sweets & Snacks recipes. 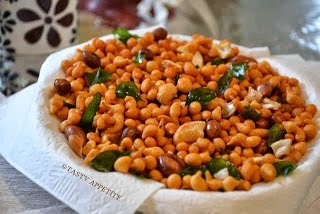 Enjoy super delicious feast in a healthy & fast way. Click on the name for easy stepwise recipes..! 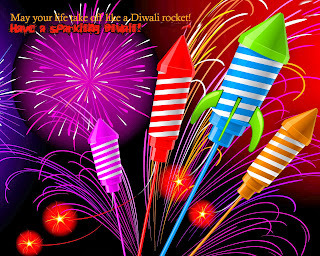 Wishing you all a very happy and sparkling Deepavali !